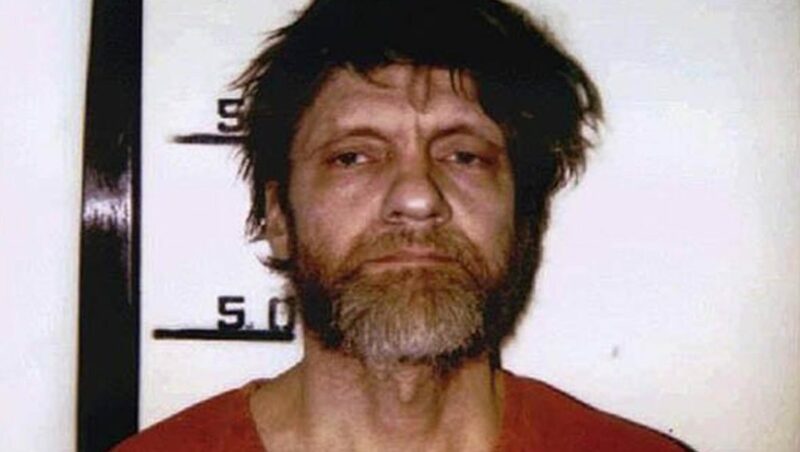 Theodore John Kaczynski, also known as the Unabomber, is an American domestic terrorist, former mathematics professor, and anarchist author. A mathematics prodigy, he abandoned an academic career in 1969 to pursue a primitive lifestyle. 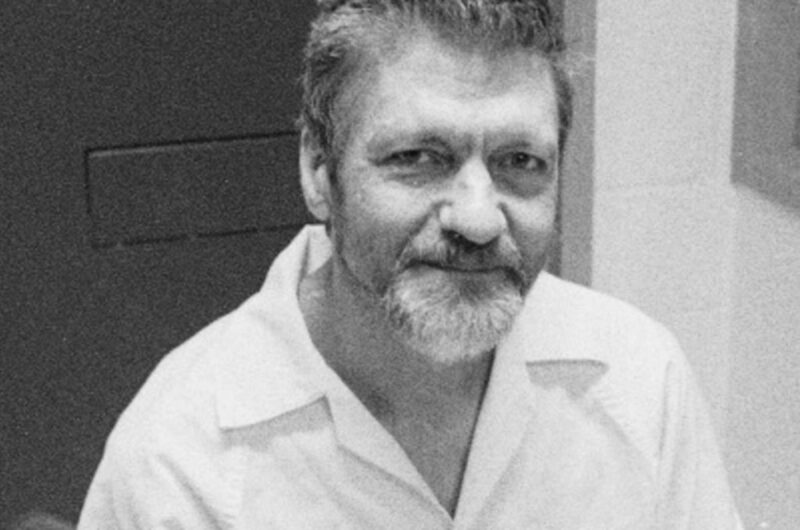 Take a look below for 30 more scary and bizarre facts about Ted Kaczynski. 1. 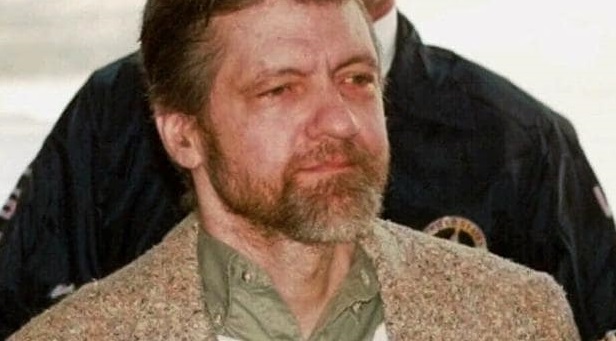 Between 1978 and 1995, he killed three people and injured 23 others in an attempt to start a revolution by conducting a nationwide bombing campaign targeting people involved with modern technology. 2. In conjunction, he issued a social critique opposing industrialization and advancing a nature-centered form of anarchism. 3. 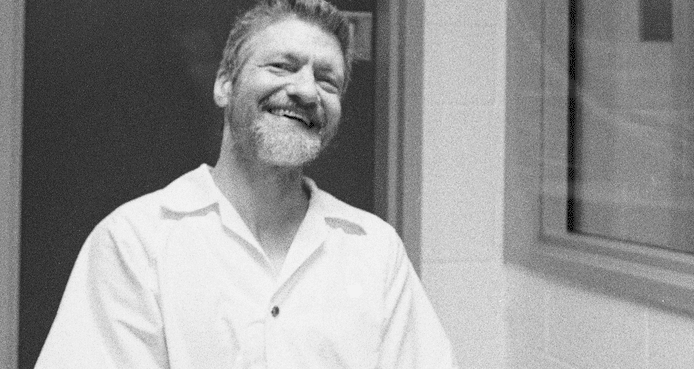 In 1971, Kaczynski moved to a remote cabin without electricity or running water near Lincoln, Montana, where he lived as a recluse while learning survival skills in an attempt to become self-sufficient. 4. After witnessing the destruction of the wilderness surrounding his cabin, he concluded that living in nature was untenable and began his bombing campaign in 1978. 5. In 1995, he sent a letter to The New York times and promised to “desist from terrorism” if The Times or The Washington Post published his essay, Industrial Society and Its Future, in which he argued that his bombings were extreme but necessary to attract attention to the erosion of human freedom and dignity by modern technologies that require large-scale organization. 6. Kaczynski was the subject of the longest and most expensive investigation in the history of the Federal Bureau of Investigation. 8. The FBI and Attorney General Janet Reno pushed for the publican of Industrial Society and Its Future, which led to a tip-off from Kaczynski’s brother, David Kaczynski, who recognized the writing style. 9. After his arrest in 1996, Kaczynski tried unsuccessfully to dismiss his court-appointed lawyers because they wanted him to plead insanity in order to avoid the death penalty, as he did not believe he was insane. 10. In 1998, a plea bargain was reached, under which he pleaded guilty to all charges and was sentenced to life in prison without the possibility of parole. 11. Kaczynski was born on May 22, 1942, in Chicago, Illinois. 12. 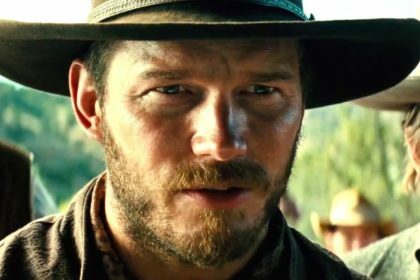 His parents were Wanda and Theodore, who were Polish-Americans. 13. When he was a baby, he suffered an allergic reaction due to some medication. As a result of this allergy, he was advised to spend some time in isolation while recovering. It was during this time that he started to show changes in his behavior. 14. Some reports even claim that the birth of his brother, David, also had a severe effect on him. 15. His family moved to Evergreen Park, which was a suburb of Chicago. 16. Kaczynski was a bright child and was often regarded “different” due to his intelligence. He also took part in German language and chess clubs. 17. He went to Evergreen Park Community High School in Illinois, southwest of Chicago. 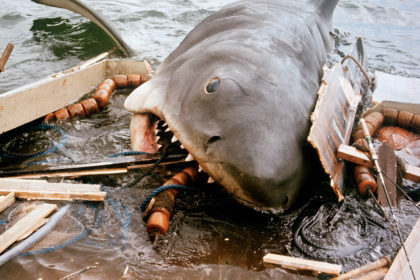 He was a bright student and excelled in all subjects. 18. During his youth, Kaczynski began to show more interest towards mathematics. He would spend hours studying and solving mathematical problems. 19. Eventually, he joined a study group, made up of boys who had a keen interest in science and math. These boys came to be known as “briefcase boys” because they all used to carry briefcases. 20. At the age of 15, Kaczynski graduated high school after being ahead of all his classmates. For being exceptionally brilliant in his studies, he was motivated to apply for Harvard University. 21. In 1958, Kaczynski enrolled in Harvard University on a scholarship. 22. 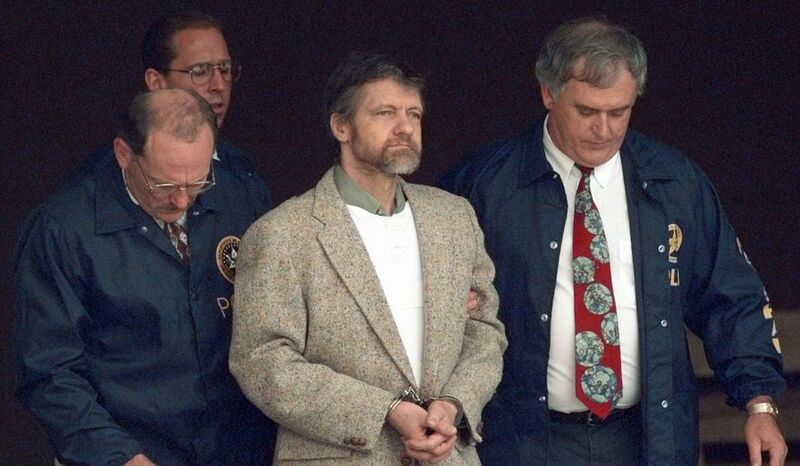 At Harvard, Kaczynski studied mathematics and became a part of a psychological experiment. This experiment was conducted by Professor Henry A. Murray, where the members had to endure extensive verbal abuse. Such psychologically challenging experiments also brought changes in him. 23. In 1962, he graduated from Harvard and pursued further studies at the University of Michigan. 24. At Michigan, he used to take classes and write his thesis. In 1967, he finally got his doctorate degree and later, he moved to teach at the University of California, Berkeley. 25. Though deemed a national terrorist by the U.S. government, Kaczynski was a brilliant mind. He wrote “Another Proof of Wadderburn’s Theorem,” in American Mathematical Monthly in 1964. 26. Though a destructive work by Kaczynski, his essay titled “Industrial Society and Its Future” is still known among masses. 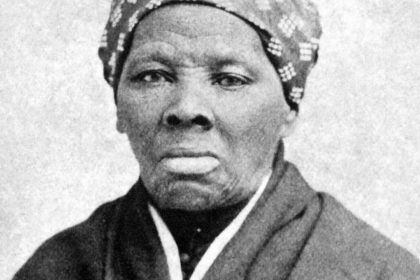 In the essay, he has described the bad effects of industrial revolution. He also pointed out how the industrial revolution will prove to be a disaster to mankind. 27. While Kaczynski was working in a factory with his brother in 1978, in Chicago, he had an affair with a female supervisor. 28. Kaczynski was often bullied by his peers, which also resulted in his complex behavior. 29. When he was living in total isolation in Montana, he would hunt rabbits, grow vegetables and read books. 30. While in jail, Kaczynski has tried to commit suicide many times.